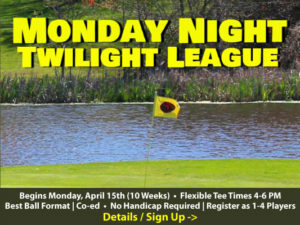 Member Tournament with a Fun Split Format. Members! 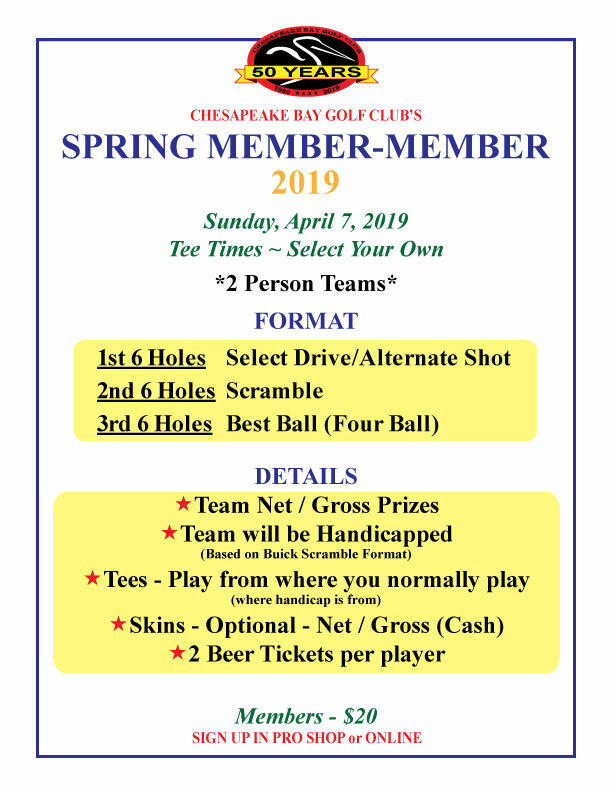 Play in Chesapeake Bay Golf Club’s Spring Member-Member Tournament on Sunday, April 7, 2019. 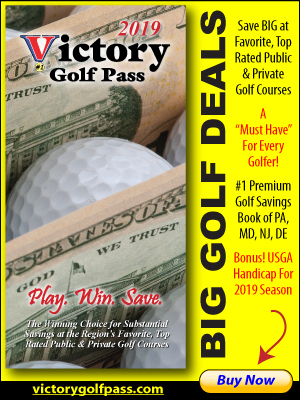 For all Members – Season Ticket holders and Chantilly Card holders! This is a 2 Person Team Event – with a fun split format that includes Select Drive/Alternate Shot, Scramble, and Best Ball. Team Net and Gross Prizes will be awarded. 2 Beer Tickets per person included.